The basil plant is originally native to India, and is best known for the scent and flavor that it imparts to Italian cuisine. The varieties of basil are nearly endless, with different cultivars providing a slightly different product within the same species due to hybridization and growing conditions. 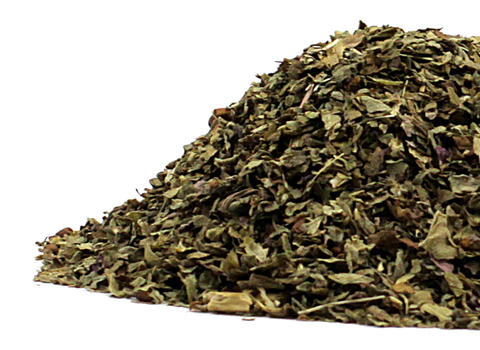 Generally speaking, the herb is sweet, slightly minty and slightly peppery. Basil grows best outdoors in a warm, sunny environment as a garden herb, and can also be potted and grown in a window with plenty of sun. Basil is sensitive to cold and will grow as an annual in regions that frost during the winter. Due to its environmental sensitivity, the herb should be planted in late spring or early summer after the risk of frosting has passed.